The first ‘closed loop’ plastic cup is set to launch in the UK next year. The ‘Closed Loop Cup’ is the product of a partnership between Closed Loop Environmental Solutions, based in Dagenham, and Surrey-based manufacturer, Plastico. Sales of each polyproylene cup, which will be available from January 2018, will include a contribution from the supply chain to ensure there is a “robust collection and recycling system” in place to make the product fully circular. 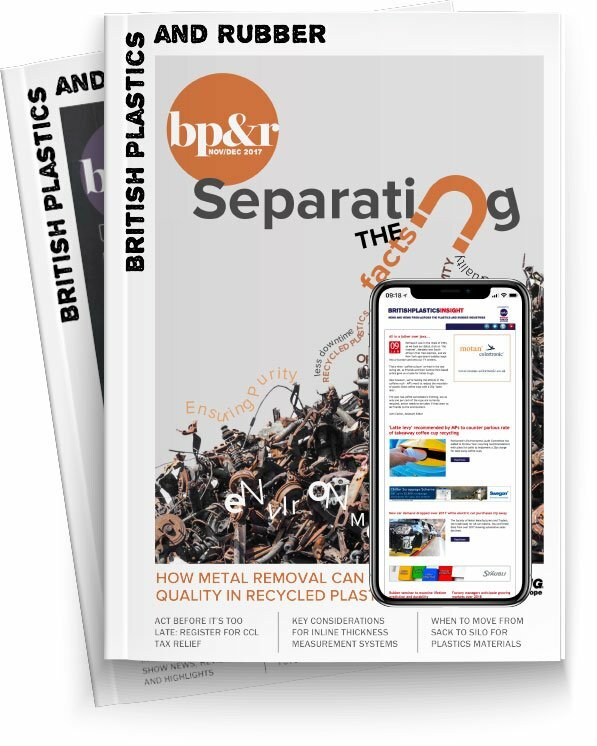 “It is a myth that our industry does not want to be responsible for the materials with which we manufacture,” explained John Reeves, Head of UK and European Sales at Plastico. “We see real value in these used materials and have a responsibility to put in place closed loop schemes that transform these assets in a number of innovative ways. The recycled plastic from the Closed Loop Cup will initially be used to produce non-food related plastic products, however the long-term vision is to incorporate the recycled material into Plastico’s range of catering products. “We have said for a long time that a tax on disposable packaging will be inevitable if the foodservice sector continues to drag its heels. Following similar agreements we have signed recently in Australia, with 7-Eleven and Qantas, we are delighted that Plastico has taken the lead in the UK that will now set the precedent for others to follow,” commented Peter Goodwin, Director of Closed Loop Environmental Solutions. Plastico has invested £5million in its UK manufacturing facilities in order for it to meet its future growth plans.